All the hard work in training, particularly by two club members was rewarded with success this weekend. Taunton Rowing Club attended Totness Regatta that resulted in a few close seconds and where Gill Hawkey won her Masters race. 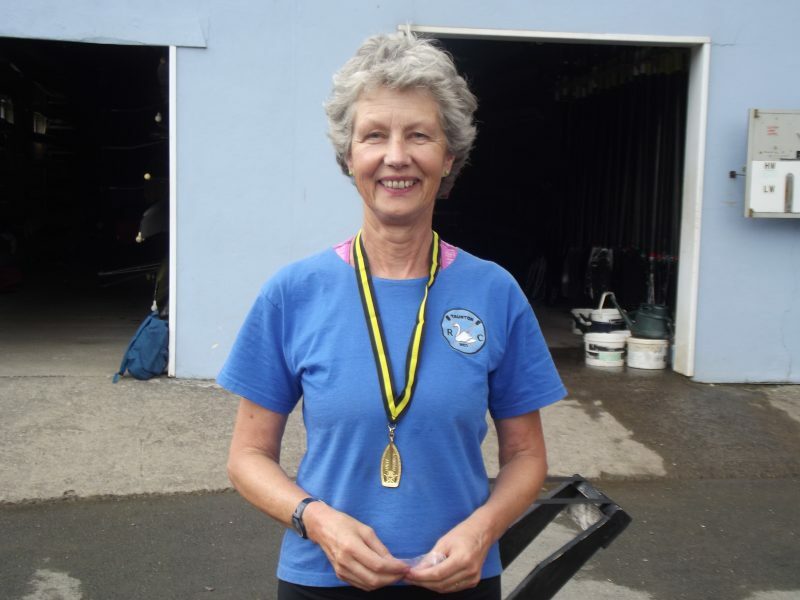 Gill, who took up rowing only a few years ago, is not stranger to winning medals in the regattas attended by the club. Gill has an elegant rowing style that is frequently complimented. Oliver Kenny continues his quest to enter for Great Britain Junior selection later this year. 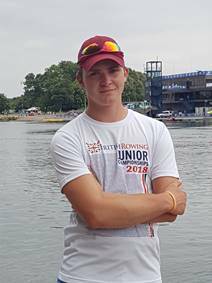 On Saturday Ollie rowed at the National Junior Rowing Championships held at The National Watersports Centre in Nottingham. 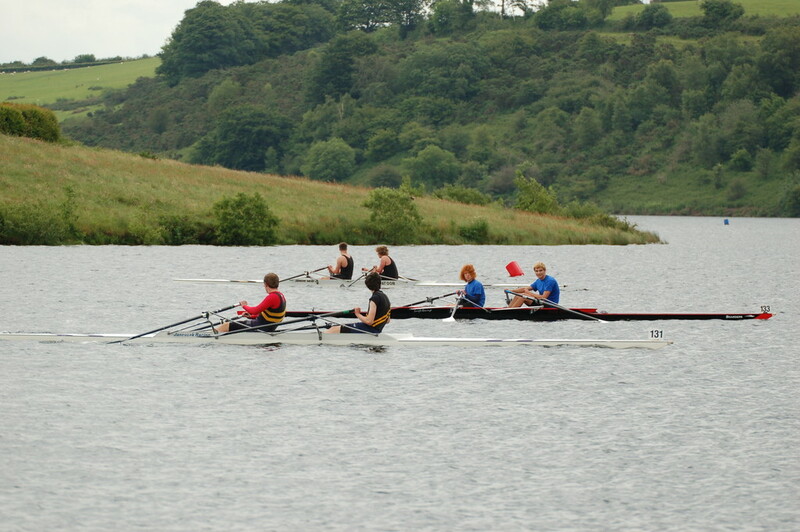 Following a successful time trial, Ollie reached his final, a six boat lane race over 2000m. A phenomenal effort saw Ollie row from sixth place past the other boats to challenge the leading sculler in the last 100m. An agonising wait for the result of a photo finish, revealed that Ollie had just been pipped to the line by only 12cm! Gill and Ollie continue to inspire other club members to show what can be achieved. Taunton Rowing Club remains grateful to Taunton accountants Lentells, whose sponsorship supports our attendance at these events.